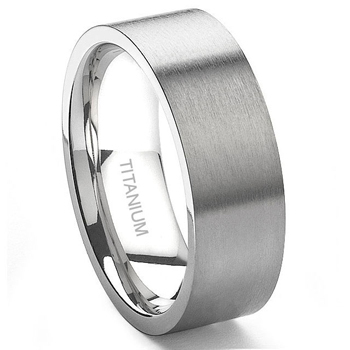 A simple and versatile titanium wedding band. 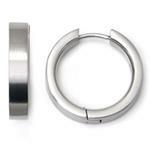 This ring feature a flat profile, or a pipe cut design, on the outside and a comfort fit design on the inside. 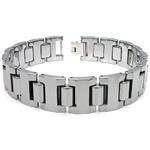 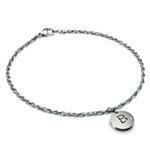 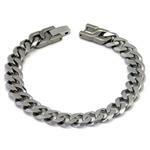 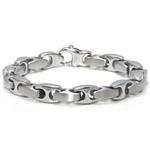 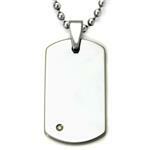 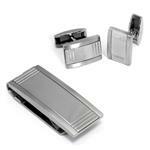 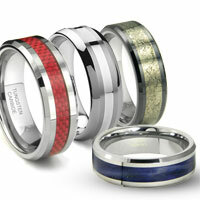 It is made from really titanium, so it is tarnish proof and hypoallergenic. 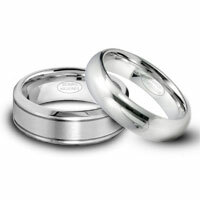 True titanium rings are also super light in weight and very comfortable for daily wear. 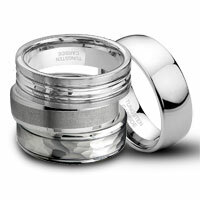 The exterior of the ring is finished in brush finish, perfect for men who are more subtle. 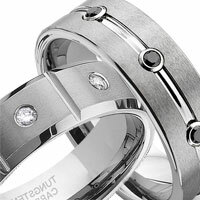 Since the ring is 8 millimeters in width, and has a completely flat profile, it is a perfect choice if you would like to create your own custom design and have it laser engraved on your wedding ring. 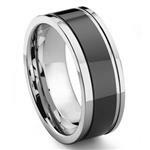 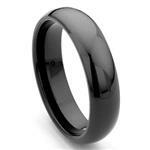 This ring is also available in 6MM and high polish finish version.